Morehead City Primary School: About our school! Here is the link to the PowerSchool Parent Sign In. View the Carteret County Public Schools calendar here. 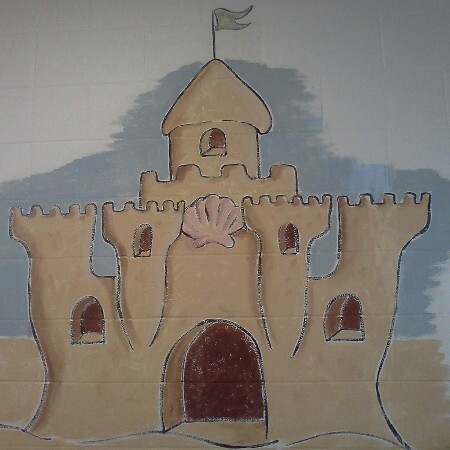 "Come Build a Castle with Me, the Best is Yet to Be"
Please click here to see the curriculum that is being taught in our school!